The whole 2016 is full with travels. While it was super fun, jumping from one country to another obliges me to go another length to find the perfect skincare routine. Take into consideration that my skin is relatively sensitive and prone to acne so I have to be careful of which beauty products I use. 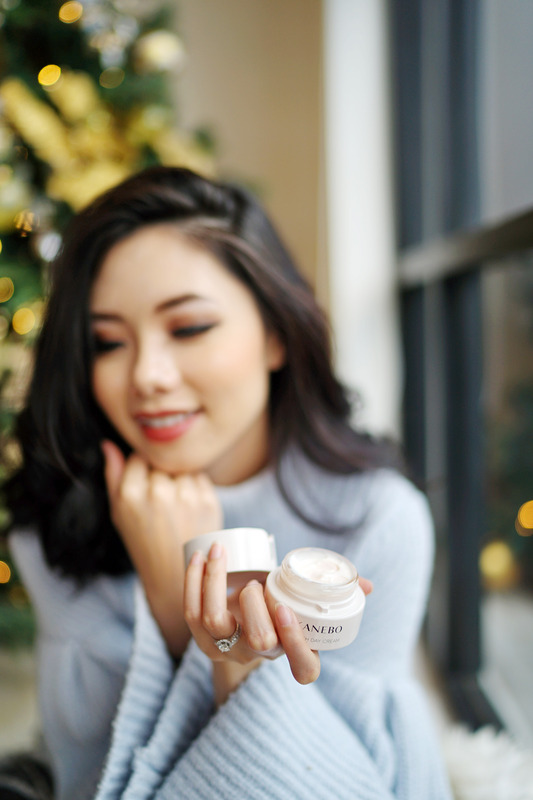 The beauty products I choose depend on my skin concerns and skin type. 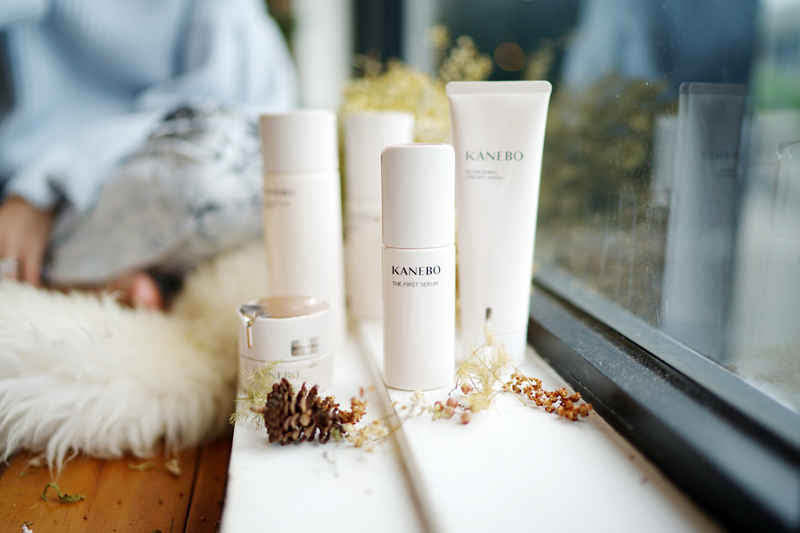 It took me a while, but I finally found the perfect skincare products that can actually indulge my skin: Kanebo. 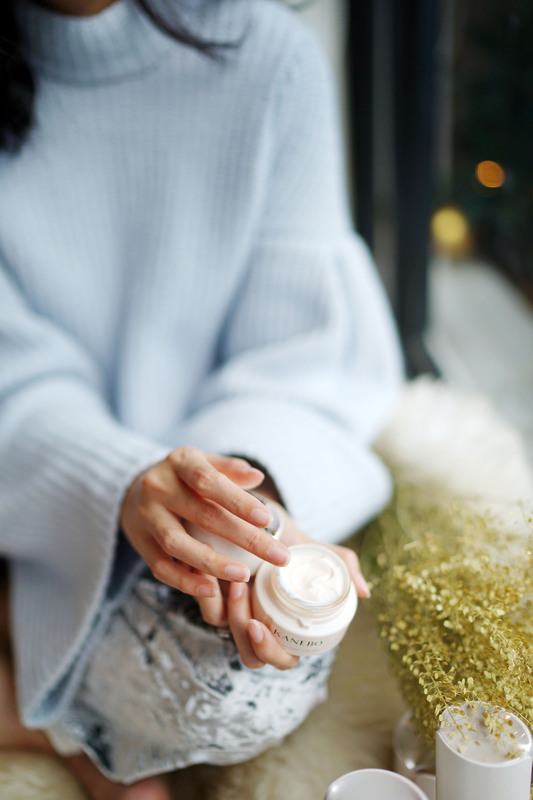 It is not too lengthy – so I am thinking of sharing the step-by-step skincare routine. First step is washing my face with a rich foaming lather to remove dead skins from the long night sleep. This is the most important part of morning routine to remove dull complexion and make my skin soft for the day. The second step is serum. A serum thoroughly protects the skin with thin veil, leaves the skin looking fresh, radiant and hydrated after each use. Next is lotion. There are two types of Kanebo lotion that I use either one according to my skin condition at the moment. One is Flow Lotion. The other one is Flow Rich Lotion. 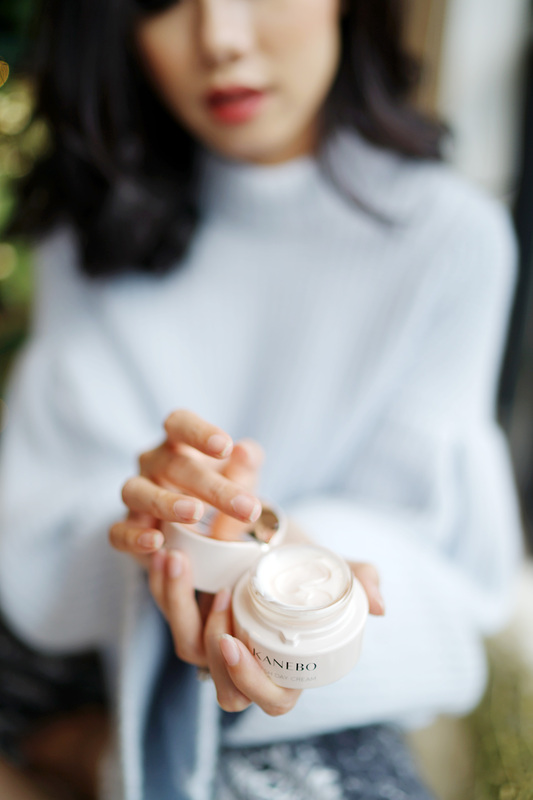 Both are easily absorbed and moisturizing, but the Flow Rich Lotion contains particularly rich hydration for the days when I feel like my skin is very dull and dry. So is emulsion, there are also two types of Kanebo emulsion: Emulsion and Rich Emulsion. Emulsion re-balances water and oil in the skin with teatopia fragrance. Super refreshing. Lastly, before my makeup is day cream. This is a moisturizing morning cream that keeps the whole steps in place for the long day and gives final protection to the skin. It makes my skin feels super supple and dewy. When my skin is dry, I feel like it tends to be more sensitive & cause more acne! So moisturizing is definitely a very important step for me. Hi dear Olivia. I’ve been following you in IG before your wedding. I just saw your name tagged by Laureen Uy. I am really amazed with your skin. So when i read your post in IG, i immediately open your blog about this. Hopefully, you can share the price. I have a very sensitive skin and i’ve been looking for the best skin care products. I havent found fitted to me. All i found was just a trials.